STOW — State Fire Marshal Peter J. Ostroskey and Massachusetts Firefighting Academy (MFA) Director David C. Evans announced the graduation of the 266th class of the Massachusetts Firefighting Academy’s fifty-day Career Recruit Firefighter Training Program on August 31, 2018. “This rigorous professional training provides our newest firefighters with the basic skills to perform their jobs effectively and safely,” said State Fire Marshal Ostroskey. 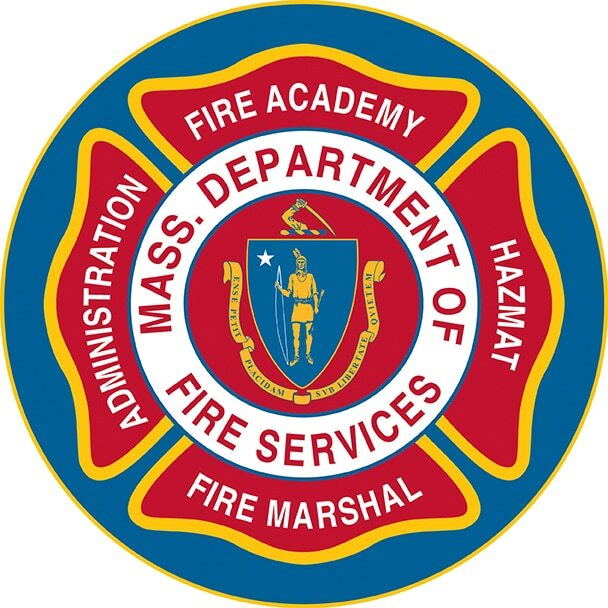 The Massachusetts Firefighting Academy (MFA), a division of the Department of Fire Services, offers this program tuition-free. The ceremony took place at the Department of Fire Services in Stow, MA. The graduates, all men, represent the 18 fire departments of: Acton, Belmont, Billerica, Falmouth, Foxborough, Gardner, Hanover, Hingham, Lexington, Littleton, Lowell, Milton, Plymouth, Revere, Seekonk, Swampscott, Tewksbury, and Winchester.